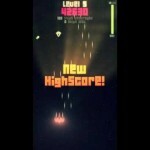 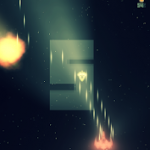 AstroSucker is a fast-paced, old skool space shooter with a twist: slow down the time to perform awesome attacks and evasions against all the aliens in space! 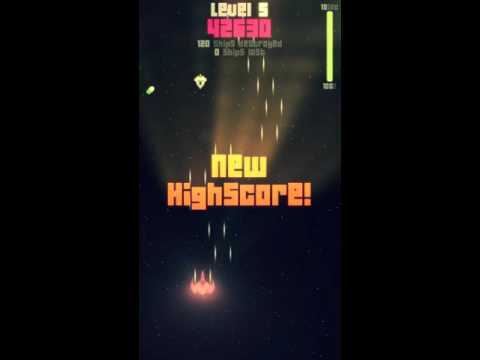 You have been equipped with the most advanced spaceship available: your mission is to save the galaxy from the biggest alien invasion ever! 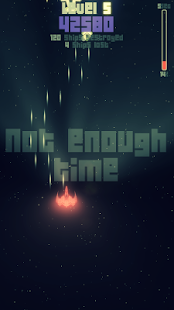 Use one single finger to both move and fire with your weapon, use the second finger to slow down the time and perform awesome attacks and evasions against the aliens. 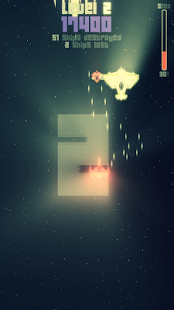 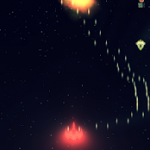 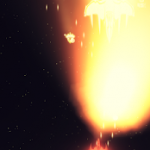 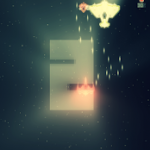 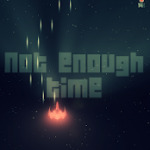 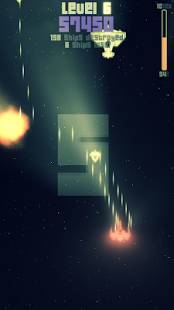 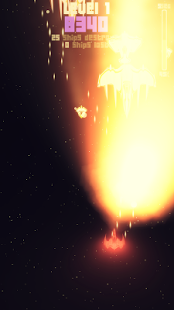 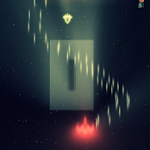 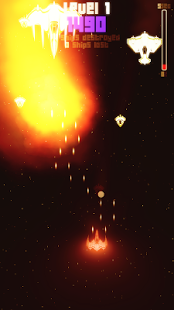 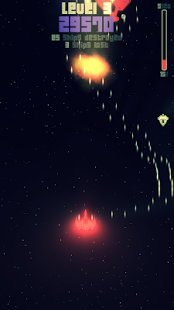 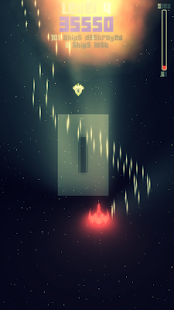 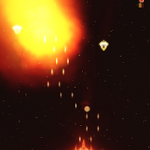 Enemies are coming faster and stronger: each destroyed enemy will give you score points and time bonuses: crushing into alien spaceships or missing 50 of them will cause the mission to fail. 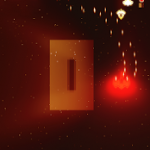 Pick up all the power ups! 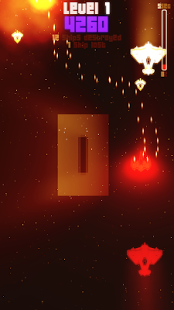 Take the BLUE PILL to upgrade your weapon and take the GREEN PILL to recharge your timestretch reservoir: remember to keep an eye on the time indicator bar! 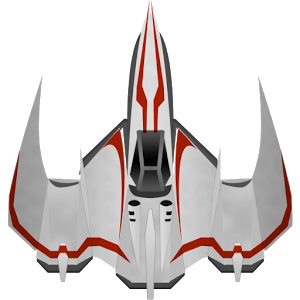 Be fast, and good luck!